Le Studio Ballet (LSB) offers ballet classes across different levels, including Children Ballet Class (Pre-Primary to Primary Ballet Class), Children Graded Examinations Ballet Class, Vocational Graded Examination Ballet Class, as well as Adult Ballet Class. 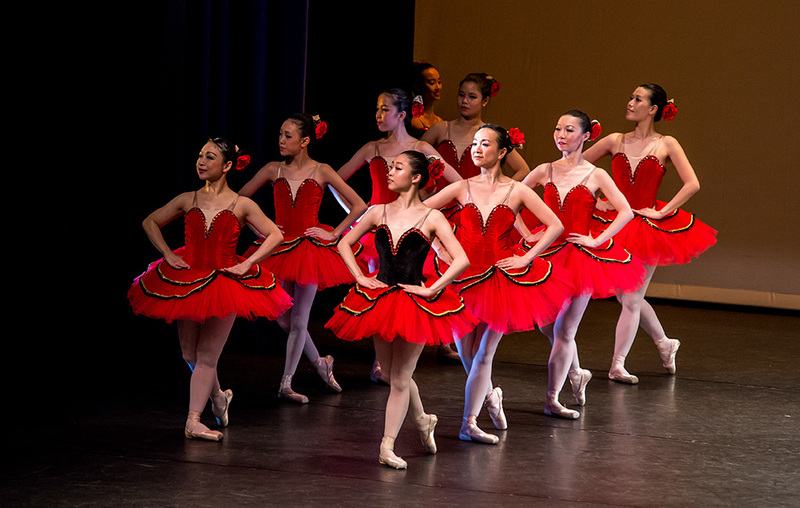 In addition to preparing students for RAD examinations, we also organise and co-host regular ballet performances to offer students a different dimension to unleash their talents and add to their experience on stage. Le Studio Ballet (LSB) offers ballet classes across different levels, including Pre-Primary to Primary Ballet Classes, Children Graded Examinations Ballet Classes, Vocational Graded Examination Ballet Classes, as well as Adult Ballet Classes. 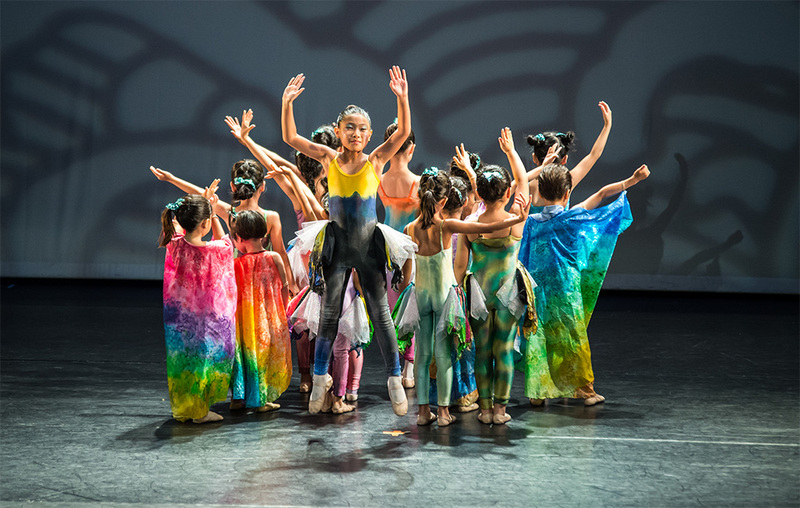 In addition to preparing students for RAD examinations, we also organise and co-host regular ballet performances to offer students a different dimension to unleash their talents and add to their experience on stage. Founded in 2005, Le Studio Ballet (LSB) specialises in the teaching of classical ballet under the Royal Academy of Dance (RAD) curriculum. Having served the local ballet teaching community for over a decade, it is the ballet school vision to nurture ballet dancers of tomorrow. 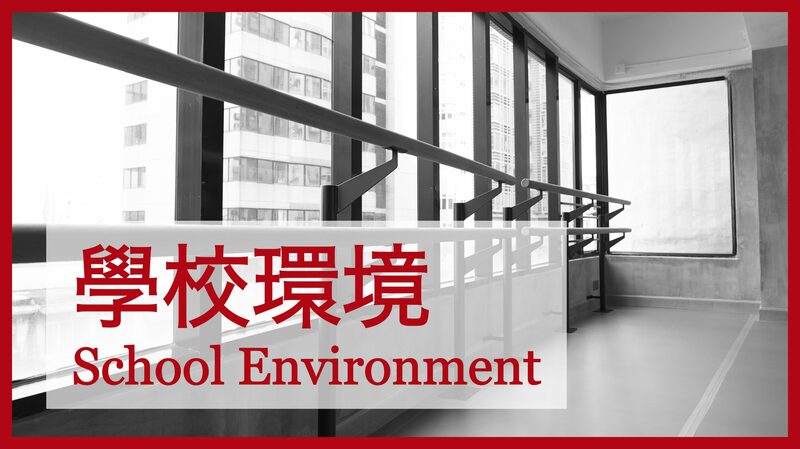 Having graduated from the Hong Kong Academy for Performing Arts with a Bachelor’s Degree in Fine Arts, LSB’s principal, May Tsang, has served as a Dancer and Education & Outreach Coordinator of the Hong Kong Ballet Company. Ms. Tsang is also the Ballet Mistress (Children’s Rehearsal) for Hong Kong Ballet Company’s annual performances since 2002.Ms. Tsang is passionate not just in dancing, but also in grooming a new generation of ballet dancers with robust technical abilities and a strong artistic sense. 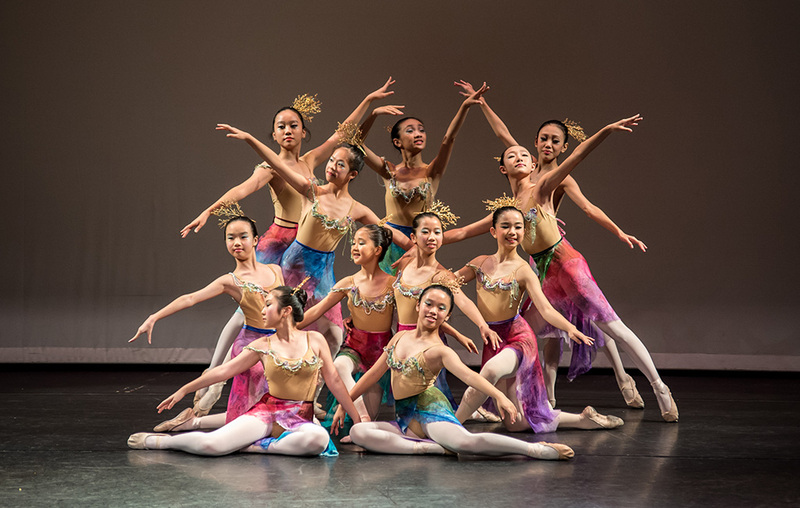 Many of Ms. Tsang’s students have now assumed respectable positions as professional ballet dancers and teachers, while many others are furthering their studies in the art form overseas. Apart from attending dance classes, We would always encourage and recommend students to enter local and regional ballet competitions and are most the hefty haul of trophies that they come back with. Copyright text 2017 by Le Studio Ballet 曾眉芭蕾舞學校.